Ka Ling and Wai Jai spent the New Year together in Japan on a ski trip, then she went to Australia while Wai Jai kept playing. She said that now Wai Jai has many hobbies like water skiing, BMX and biking. He also did not wear masks but many started to recognize him. Did Wai Jai want to become an amateur athlete? She said, "Healthy hobbies are good!" Reporters joked that she would permit her artist to be on such a long vacation. Ka Ling said, "That's right, he's outrageous. If we rely on him we would be in trouble, but as long as he's happy it's fine. He is looking for a breakthrough point!" Ka Ling admitted that Wai Jai has many offers, has she chosen any for him? Ka Ling said, "I am not qualified, I pass them to him. Actually now he wants to rest and find a new direction. For such a good actor with a score in the 90s, a breakthrough for him would be very hard. He wants to find a new peak!" The Secretary of Finance Paul Chan Mo Po in the financial budget announced that the Film Development Fund would receive HK$ 1 billion in hopes that the industry would use the new added fund to expand the scale and the financial assistance of the First Feature Film initiative and by half and raise the upper limit of the film production financing plan's production budget to support the domestic mid scale budget film production. The Lau Ka Ling produced and starred film IN YOUR DREAMS (YI CHING CHUN DIK MING YI) was the 2nd First Feature Film Initiative winner. Ka Ling after learning about the budget's support for film industry development happily said, "That's great, it's good news. It's a shot of confidence so Hong Kong film industry should never give up. Hong Kong has such great natural conditions and many excellent professionals. In the past it has led Asia. It must stay ahead of others so no one should give up. The government should have done this long ago!" The Hong Kong Film Archives also will receive HK$ 20 million to add technicians and equipment, to preserve necessary sole film copies and digitalize films, and to give the next generation the chance to know and appreciate valuable Hong Kong film cultural artifacts. 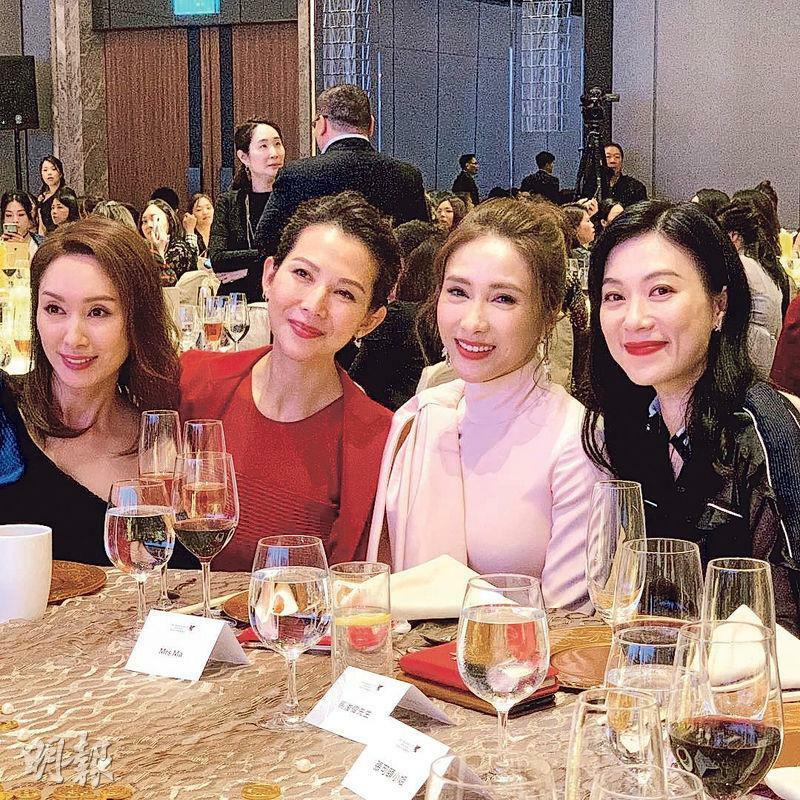 Ka Ling also showed her support. "Actually a film museum needs to exist, everyone also has the duty to promote the film industry!" Speaking of the Secretary of Finance Paul Chan Mo Po's financial budget announcement of allocating HK$ 1 billion to the Film Development Fund and raising the upper limit of the film production financing project, Sister Siu Hung happily said, "That's good, in the first ten years of my career Hong Kong film was at its most vibrant. In one year Hong Kong made over 400 films. Now although many are co-productions, overalls Hong Kong makes less than 20 domestically. Hong Kong is the Eastern Hollywood. Actually feel the government should put a little effort into making the industry glorious again. Ultimately Hong Kong isn't a big place. If the government is willing to financially assist the entertainment industry, the return would be much bigger." The Hong Kong Film Archives also will receive HK$ 20 million to add technicians and equipment, to preserve necessary sole film copies and digitalize films, and to give the next generation the chance to know and appreciate valuable Hong Kong film cultural artifacts. She felt that the effort would be worthy. "Shaw sold 50 of my movies to Celestial, they have already been restored. Only then was I able to collect my own work back. I really want to buy classic films, if the allocation is true then they can be restored. Otherwise the film would easily be broken and scratched. HK$ 20 million isn't a big number for preserving the age of glory. It is worth doing." 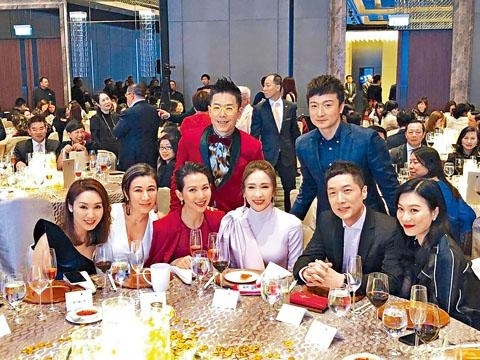 Yesterday guests at the press conference included the film festival ambassador Kwok Fu Sing, Hung Kam Bo, Johnnie To Kei Fung, Tony Leung Ka Fai, Wing Shya, youth ambassador Jennifer Yu Heung Yi. Kwok Fu Sing as the first time ambassador said that the film festival in its 43th years has had a long history. It began when he was 10 so he had to shoulder the responsibility and do his part to promote. This year's "Firebird Award - Young Cinema film competition" added a special Chinese film segment. Leung Ka Fai would be one of the jury members. He felt that the art world like any industry needed new talent to be able to continue on and make the industry successful. Big Brother Hung Kam Bo was a Hong Kong actor representative. He left a lot of art films that were outside the action genre. "Big Brother Bg is the real elder. I am only Ah Wong (Kwok Fu Sing)'s elder. He was the new talent of my time. Now he is taking over, let's see how he will lead new talent Yu Heung Yi!" 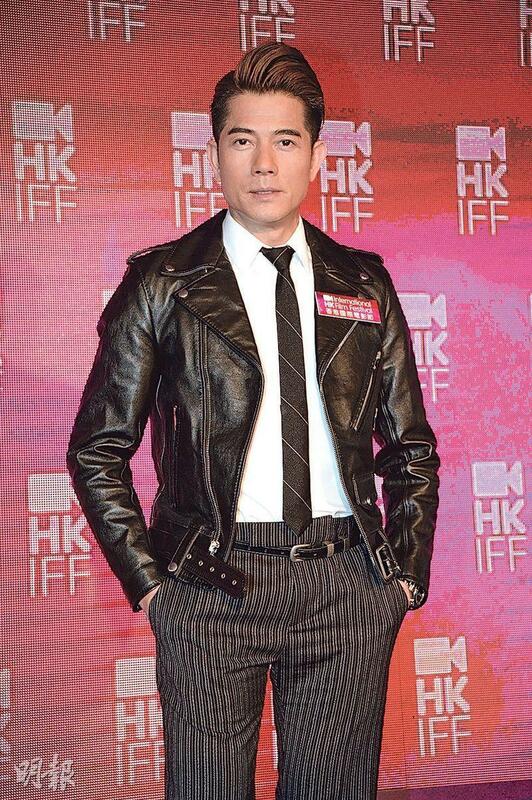 Ka Fai also said that every Hong Kong actors were well rounded, able to sing, dance, fight and endure. "Big Brother Big even performs Beijing Opera well. I can sing a few verses, and no more needs to be said about Ah Wong. 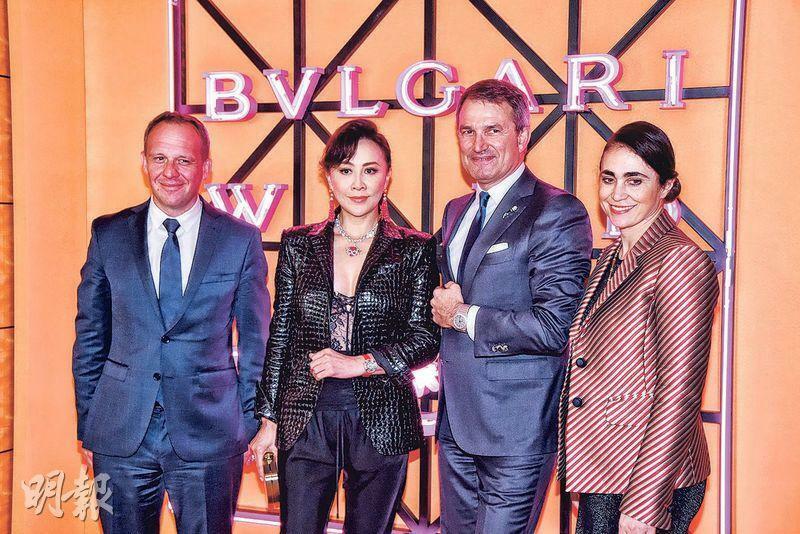 Thus the film industry needs a new generation to continue on and bring the world's film art into the city of Hong Kong. For example now even the Oscars give no face, now it is our turn in Hong Kong!" Filmmaker in focus Hung Kam Bo said that he has been in film for years, and he of course was the most comfortable with being an actor. Yet he enjoyed being a director the most, as he would be able to have 800 people to yell at and control the situation. The salary was also higher. As for cultivating the next generation, Big Brother Sammo said that he has been giving newcomers opportunities long before now. From his first film as a director he already gave opportunities to others. "I am not a hero, if you want heroism I would leave it to my boy Jackie Chan. However giving opportunities now is harder than before because now getting a movie made is hard already! So I hope Hong Kong film will be able to continue on, I also want to know about the new generation's ideas. More people would support the film industry then, which would make tomorrow even better!" 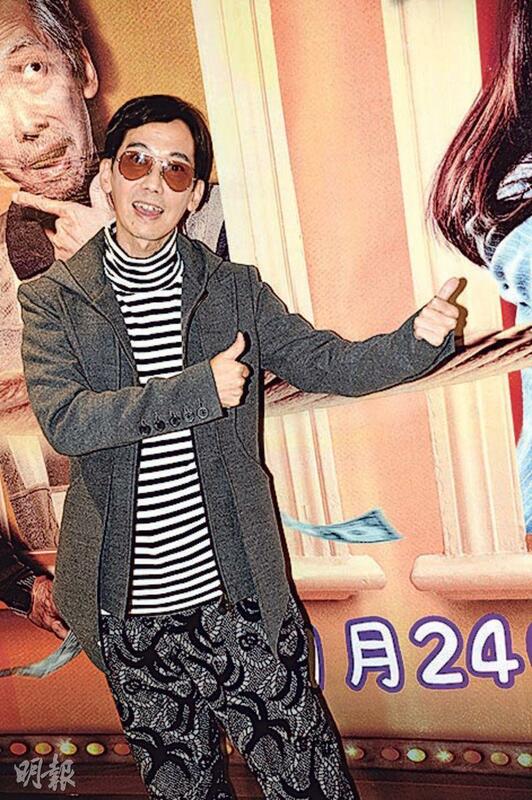 Sing Sing said that he would support both Hong Kong and international films. Has international films made him any offer to perform? Sing Sing said, "Actually I have always had overseas script offers, with a lot of variety in characters. However I would choose from them carefully. Because a script is the soul of a film, I can't just randomly agree and have to take my time to choose." Leung Ka Fai said that Sing Sing now is an elder and has to lead newcomers. Would Sing Sing feel that he has the duty to do so? Sing Sing said, "Ka Fai is humble. I have always been willing to work with newcomers and new directors. I understand that the torch has to be passed, I was a newcomer too. I know the need to have a chance to learn. So when I work with new directors and new actors I wouldn't hide myself. I would tell them what I have learned for everyone to experience and learn from, this is a form of passing of torch. Even at some film related forums I would share with students and people who like films. 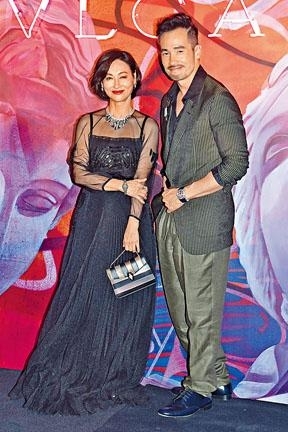 Thus I also wish Hong Kong film will have an even better future and will work together!" What would Big Brother Sammo want to share with everyone? He admitted that he would share all the joy and pain of a film life. The joy of course was from the audience's laughter and applause at the movies, the pain naturally was the moment of being tossed, injured with broken limbs during the shoot. Big Brother said that he was not heroic, his films often were ensembles that enabled brothers of different personalities to perform. 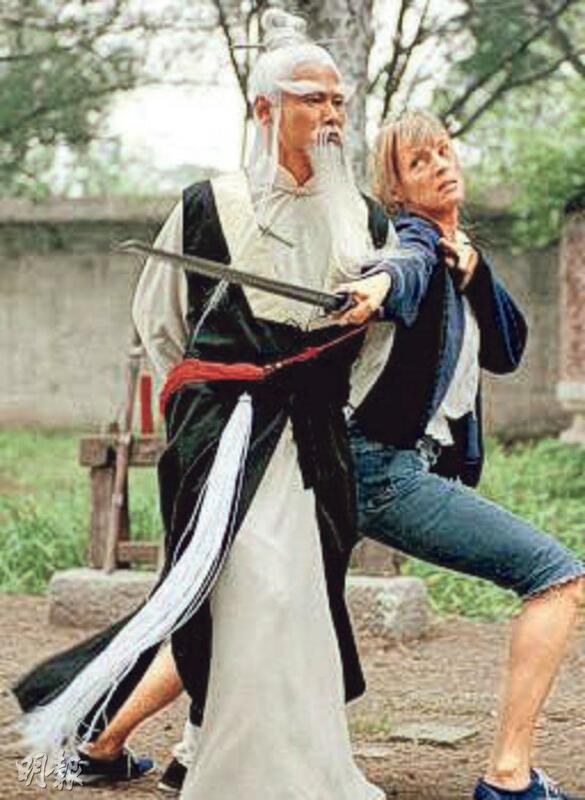 Ka Fai also supported Big Brother Sammo's lack of individual heroism. "His boy is, but luckily I am his boy too! Director Hung actually stood on top of the mountain alone. Anyone who would be willing would go up the mountain, but getting into the school would not be easy. You wouldn't be accepted just because you wanted in." Ka Fai explained about what he said about the Oscars no longer "giving face". "I only made a comparison with the Oscars that just happened, movies of the entire world are missing second tier, Hollywood films stand tall as representatives of the film world. Yet they only rely on special effects. Who among the current directors and actors are particularly outstanding? How many viewers have seen the award winning films? No one even knows where this year's Best Actor is from! Hong Kong film once had its glorious age, it truly needed someone with a mountaintop like Big Brother to accept people to the mountain, and people who would be willing to work in order to maintain it!" 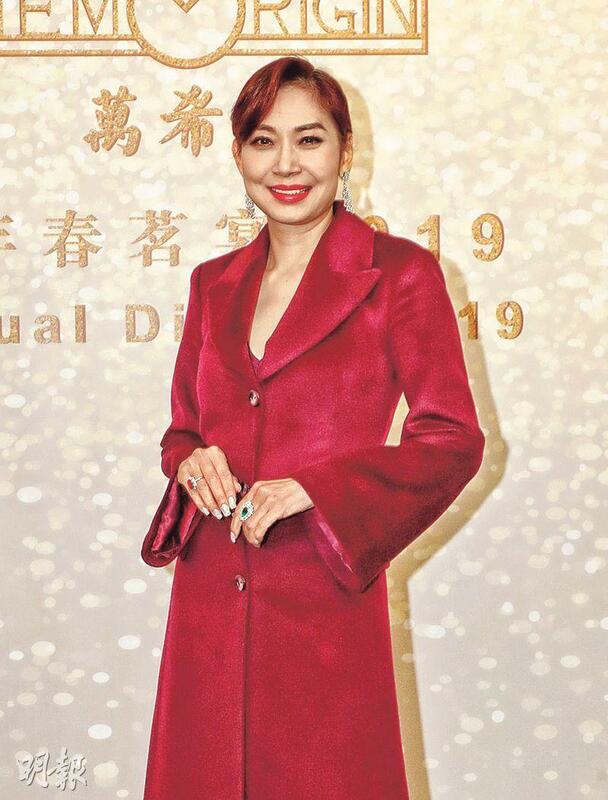 Big Brother Sammo stated that he just said to the Hong Kong International Film Festival chair Wong Ying Wai, hoping that the government would be able to do a little more and provide a little support to the film industry. "Now a movie would only get 1 to 2 million in financial assistance. I am not just blaming the government for the lack of support; but even if it gives 30 million to make am movie, the money still needs the right people to use it properly and not putting it into their own pockets!" "Enemy that I have to fight is still inside the city"
Mission that the boy chosen, and the desire to save the girl. The Holy Grail War -- a battle waged by Masters and Servants over the wish-granting container, the Holy Grail—breaks out again after 10 years in Fuyuki City. Because of Zouken Matou, the patriarch of Matou family, the Holy Grail War becomes more chaotic. He summons True Assassin and becomes a master. A restless unknown shadow hiding in the city, and knocks Masters and Servants out. Shirou Emiya, who join the war as a Master, is also wounded and lose his Servant, Saber. In order to protect Sakura Matou, Shirou haven't retreat from the battlefield. However, Sakura cannot escape from the predestination of Master. I will never betray her. Wishes of the boy and the girl are shrouded by the shadow. 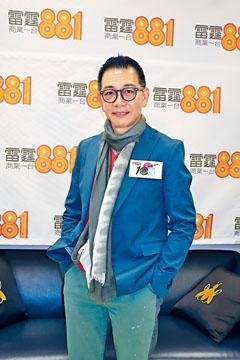 Playing Nick Cheung Ka Fai and Yuen Fu Wa's friends in INTEGRITY, Cheung Chung Chi was very happy about the performance of his film and said that the Australian location shoot was very enjoyable. "I have never been to Australia, this time was work and holiday. The trip was 10 days and I only worked for 4 to 5 days. The rest of the time I went and had a little fun. Brother Ben was very smart, he knew how to take the bus and the subway and took me to visit Sydney!" As for what he got from the film, he said, "The three of us grew up together, but in the end I had to witness a friend dying for another friend. The performance of the pressure and the conflict was a challenge. The way the director shot it also put a spot of confusion in the film, making people think that Brother Ben and I held Ka Fai hostage. It had to be very precise to have this confusion. This time I really learned something, the director was very precise with details!" Speaking of his cancer fighting days, Tat Ming recalled that it was the last day of the play RUN FOR YOUR WIFE's rehearsal in 2011. When he got the doctor's report that said that he already had stage three nasopharyngeal carcinoma. Tat Ming said that aside from his wife he told no one. "The show must go on", the professional Tat Ming during the run often had to release the blood from his nose while changing his costume backstage. After finishing five shows, he immediately looked for ways to treat the NPC online as well as a place for his ashes. He was afraid that he would not have enough money to treat the disease. Tat Ming said that he was unwilling to tell everyone because he did not have the time and did not feel the need to. At the time he had a lot to deal with. 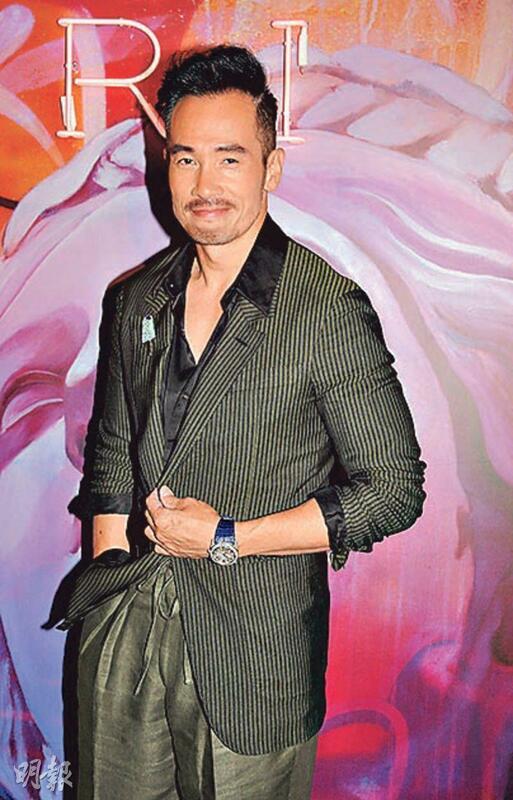 Tat Ming due to his diet being affected suffered drastic weight loss, later the media caught him going to the hospital. Tat Ming admitted that he was a public figure so being caught was no problem. However that photo was truly poorly shot, which was a setback for a performer. Friends all visited him after learning about it. 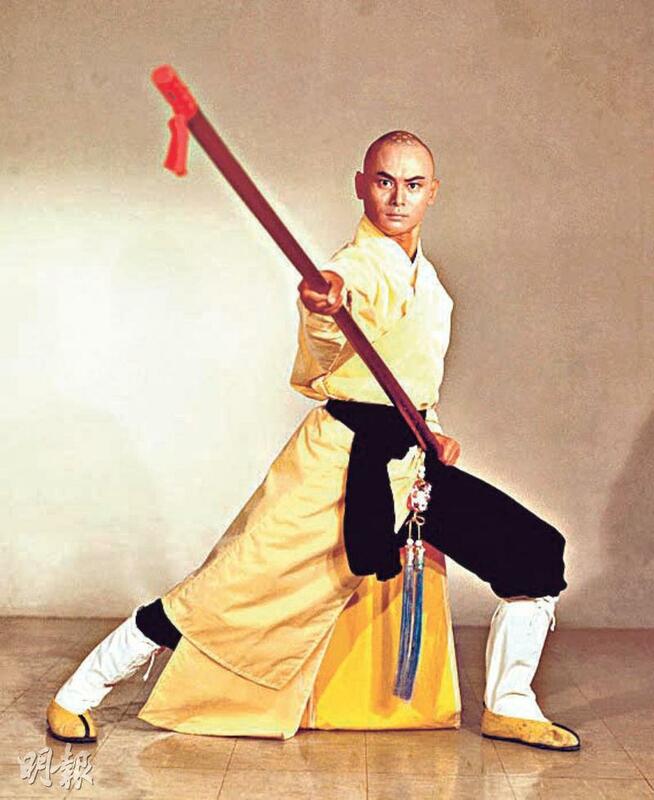 Ng Chun Yu was particularly thoughtful and even taught Tat Ming to post standing and Vajrayana treatment methods that included fasting and studying Qi Gong; Chow Yun Fat jogged with him at 6AM in the morning. Tat Ming said that Chow Yun Fat was his idol so whatever he told to do he followed, including not speaking during breakfast. Tat Ming lamented that being sick truly was quite bother but he had to be a little more positive. "Actually nothing is terminal, and medical reports aren't completely accurate. I was very lucky, I was good at school, able to find the stage I wanted and do a lot that I wanted. Suddenly I became a star, won many awards, made a lot of money, everything was beautiful. I didn't have to worry so much; even if I don't know what the future holds, how aftereffect like numbness of the limbs would turn out, I would face it with a pleasant attitude." He also honestly said that the reason that he and his wife split was the hope that everyone would be a little better. Now he had no new romance, because he did not need it and was not ready. Tat Ming felt that Heaven perhaps wanted him to be a special creator, for him to have different experience to create special stories. Before his stroke, Lau Ka Fai often returned to work in the Mainland. When he was in Beijing he would visit Lee Din Long, as he became good friends with her husband as well. Lee Din Long after visiting Lau Ka Fai felt comforted. She said that Master Lau was eating and living well, with quite an appetite! She also said that Lau Ka Fai was able to take care of himself and eat on his own, but with friends he would show his mischievous side as he jokingly asked Lee Din Long to feed him. 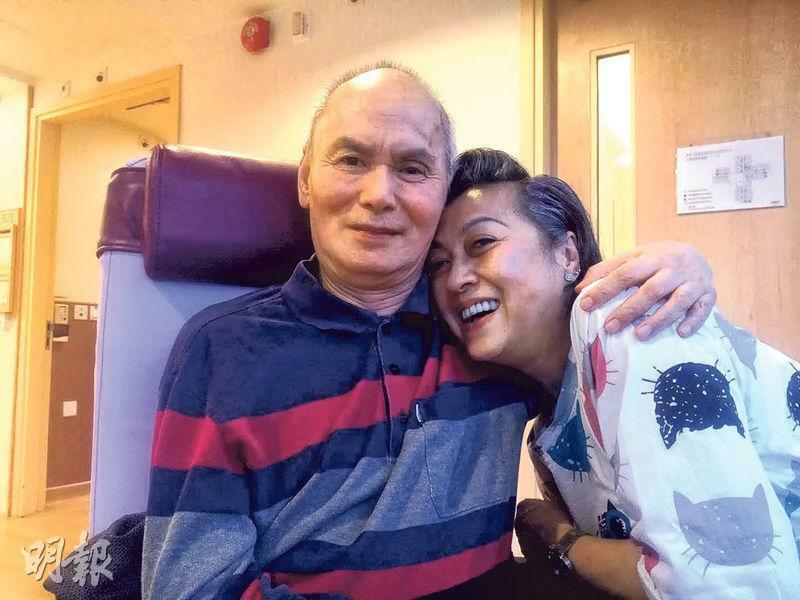 Since Lau Ka Fai's stroke, not only his health and activity abilities were affected but his mood as well after family and assistant financial disputes. In recent years after suitable care and rest his condition appeared to have improved. Fan Yik Man said that during the Lunar New Year holiday many friends visited Master Lau. Aside from Leung Ka Yan, his friends from Singapore visited as well. Thus Master Lau was in great spirit. How is Lau Ka Fai's health? Fan Yik Man said, "He is fatter than earlier. Lately he has been willing to go outside for walks, with some exercise he slimmed down a little. Because early after his stroke he didn't receive proper care, he missed his treatment golden period. Thus even physical therapy later he might not be able to regain his mobility. Right now he needs someone's help to be able to walk." 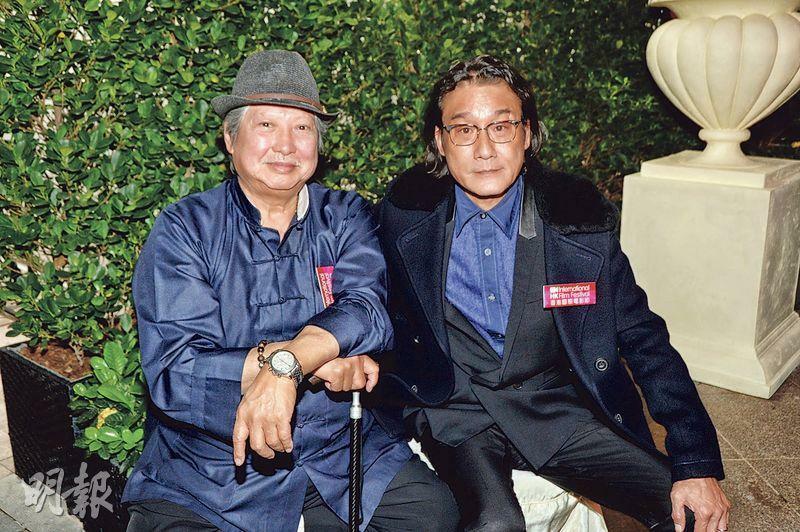 Fan Yik Man revealed that Lau Ka Fai's favorite "sport" was playing mahjong, for which he was the most alert. Because most of his nursing home residents were female, he often played against only women but he still won. "Earlier he said that he wanted to change his image and grow facial hair. The nurse and I asked him not to but he declined to shave. One day his mahjong friend said that he looked very ugly with facial hair, and he immediately asked the nurse to help him shave." 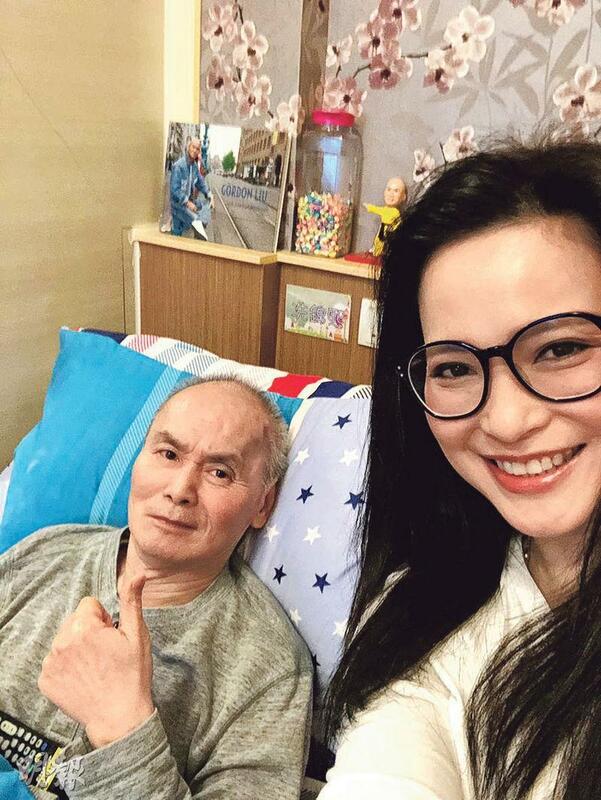 Some said that Fan Yik Man has been noble and loyal for taking care of Lau Ka Fai over the years and helping his condition improve. She said that she has been very busy with work and had to thank the workers at the home for his care. Her friends also constantly helped and would take Master Lau out for tea. The film version of TILL WE MEET AGAIN will still be Ma Jai written, directed and starred. Since he needed to cast different characters, he would have to expand the search with an open recruitment that attracted many of different ages and backgrounds. Some were experienced professional actors and some included amateur actors with interest in the performing art. The executive director and the assistant director would first conduct the search online, then arrange for auditions. All participants have been very serious and involved. Although they came from different backgrounds, some professional and some amateur, they all were full of ideals and hope toward performing art. They valued and cherished this audition opportunity very much and each left a deep impression with Ma Jai. Ma Jai said, "Several of them were rather similar to me appearance wise. They would play my friends. I am very happy to be able to find young people who have the look and meet the acting range." Ma Jai also mentioned that the film needed one or two almost 3 to 5 year old and 8 to 10 year old child actors. The participating children's innocent performance surprised him. A 9 year old boy auditioned with the assistant director and was in tears in less than a minute. He were naturally let his real emotions flow, afterwards he could not stop crying and Ma Jai had to personally coax him to stop. He found out that this child's beloved grandmother passed away, was able to sympathize with the character and let his real emotions flow. Ma Jai said, each person who auditioned were of great quality and memorable to him. Although he regretted that due to limits he could not use all of them, he still was grateful for everyone's participation. Being chosen of course was good, but not being chosen did not mean that they were not good enough. He would not eliminate the possibility of still having a chance to work together, as he would consider them first for many future performance. He truly believed that as long as an actor wholeheartedly played a character, cherished every chance, someone would be able to see him. Thus he hoped everyone would work hard. After confirming the cast, the film TILL WE MEET AGAIN will officially begin production in May and expected to be released in November this year.